Goodwill Industries has increased uptime for its stores, schools, and offices, can back up servers hourly, and can restore servers within moments of failure using AWS. 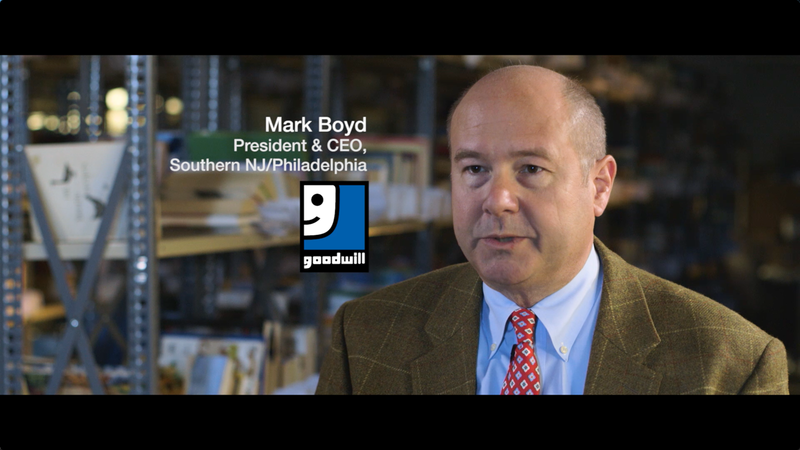 Headquartered in Maple Shade, New Jersey, Goodwill Industries of Southern New Jersey and Philadelphia is a not-for-profit organization with a mission to put people to work and help them realize their economic potential. Goodwill uses Cloud Protection Manager by N2W Software—a seller in the AWS Marketplace—for backup and disaster recovery to protect all of its data, systems, and assets. To learn more, watch this video. Goodwill Gains Peace of Mind by Using AWS & N2W for Cloud-Based Backup & Disaster Recovery. Learn more about Cloud Protection Manager from N2W in AWS Marketplace.